staging - On the 8th Day of Diabadass: Meet Ginger Vieira! Ginger has lived with type 1 diabetes and Celiac disease since 1999. We discovered Ginger's love for One Drop through her awesome review in Diabetes Daily and her frequent shoutouts on Twitter (@GingerVieira)! On top of being an incredible diabetes advocate and very vocal member of the DOC, Ginger has authored 5 diabetes guidebooks, all available on Amazon. Ginger's most recent book is Pregnancy with Type 1 Diabetes: Your Month-to-Month Guide to Blood Sugar Management, and we highly recommend it to anyone thinking about pregnancy or currently pregnant with diabetes. 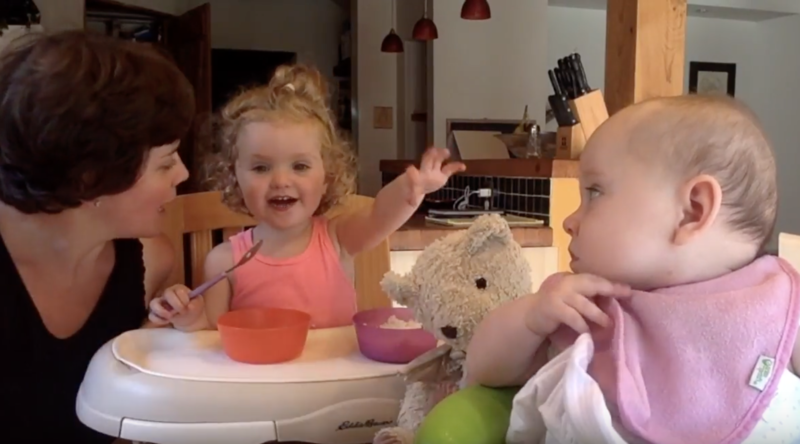 Ginger provides her tried and true tips for a successful pregnancy with T1D, and she's got proof that her strategies work: two adorable kiddos of her own! What else makes Ginger a diabadass? I'm glad you asked. As if all the above weren't impressive enough: Ginger is an award-winning competitive powerlifter! 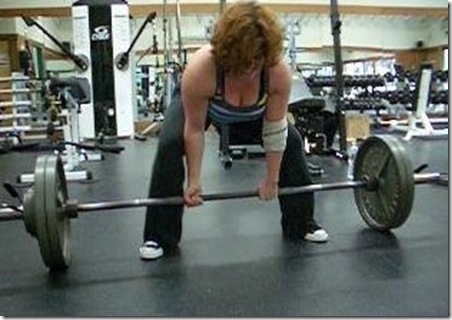 In 2009 & 2010, Ginger set 15 records in drug-tested powerlifting with a 308 lb. deadlift, a 265 lb. squat, and a 190 lb. bench press. How can I keep up with Ginger? Today, you can find Ginger's work regularly at HealthCentral, DiabetesDaily, InsulinNation, and other online publications. She's also very active on Twitter under the handle @GingerVieira.